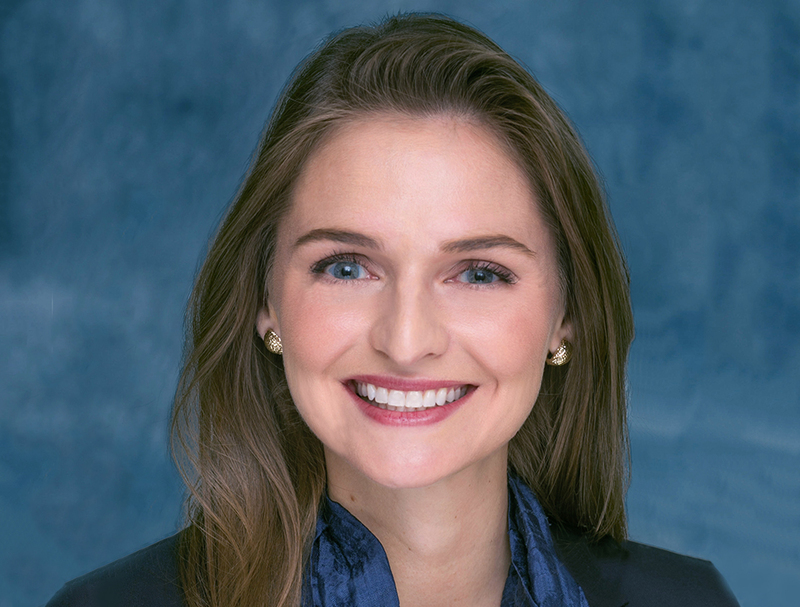 Lindsay Lechner serves as Senior Associate – Development & Investment for Trammell Crow Company’s Northeast Business Unit. In this role, she is responsible for all aspects related to the financial modeling and underwriting of prospective developments including: financial projections, market and feasibility analysis, site planning, leasing, disposition, as well as the implementation of property business plans and capital budgets. Prior to joining TCC, Lechner served as Assistant Vice President for PNC Financial Services, where she was responsible for developing the firm’s capital framework and liquidity plan. She began her career as a quantitative risk analyst for Goldman Sachs Group. Hazle Township, PA. 440,504 sf industrial warehouse project under construction. Upper Bern Township, PA. 1,008,867 sf industrial warehouse project under construction. Delivery Q3 2018.